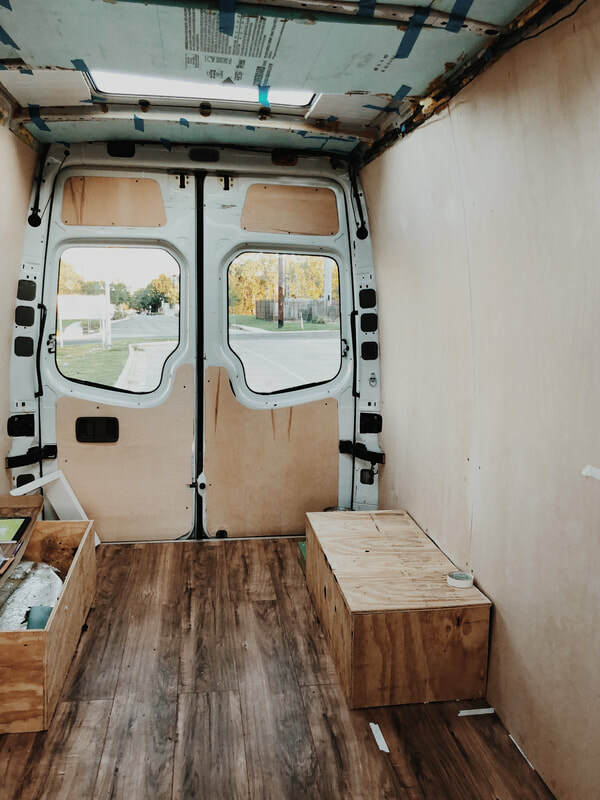 The van walls for this conversation were a fun and simple project that really only took 2-3 days to complete, insulation included. 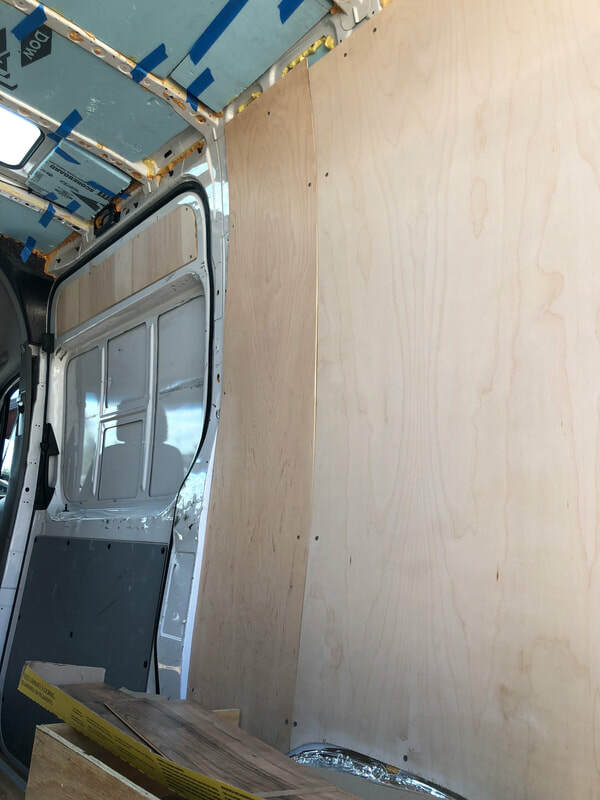 By using a thin, quality wood I was able to find a smoothness and pliability that my van conversion needed. Click on the photos to check prices for each item. 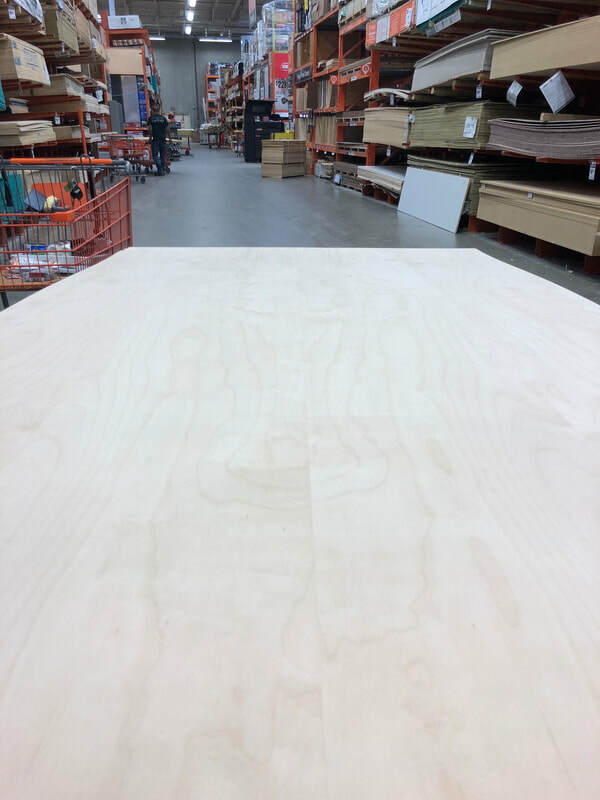 For the walls in the van I decided on 1/4 inch birch plywood in sheets of 4 ft by 8 ft. The sheets are thin enough to flex for the curvature of the walls and the finish is also extremely pretty in case you didn’t want to paint it. It also adds a lot of coverage for a low price point. 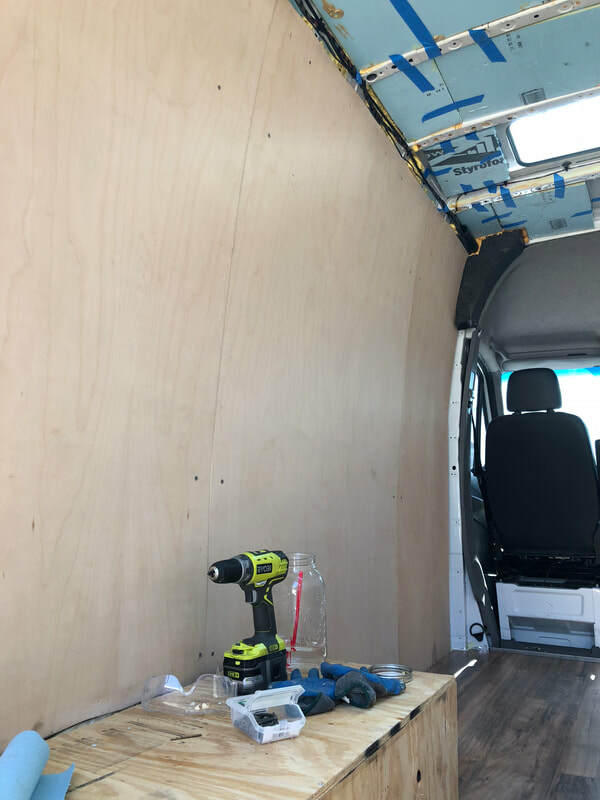 Self-drilling screws from wood to metal were my best option in this van build. I decided against putting up any wooden ribs on the van but instead just screwed right into the metal through the wood. It worked out really well for me and I was lucky. I felt like I was skipping a step by not adding wooden ribs but in reality, my van walls are extremely secure without needing to. I used the Owens Corning form board as my insulation between the van metal and the birch ply. It cut easily which was important to me especially since there were so many crevices and holes to put the stuff in. It might be on the lower side in terms of insulation, but so far I've been pretty jazzed with the heat it keeps during the colder months. Great Stuff Gaps & Cracks helped me tremendously to close off the cracks between the foam board and the metal. This stuff is not easy to handle and WEAR GLOVES. It'll get stuck on your hands and dry and then you're a mess for days. I ended up getting about 3-4 cans of this stuff and just kept spraying it gently into any crevice I could find. We started with Ryobi tools on the RV and just decided to stay with the company. We also had a few Milwaulkee tools too, that we have enjoyed using. This saw was awesome during the wall build out. I didn't need any crazy cuts so this circular saw did the trick. The insulation process took me about a day or two in total, and then the walls went up in half a day. I needed some help from Vanessa in holding up the walls, but from that point it was smooth sailing. The finish was beautiful and when I painted over it in white, it made the whole space look so much bigger.